As part of a series on energy issues National Geographic published a list of innovative ways to deal with climate change. 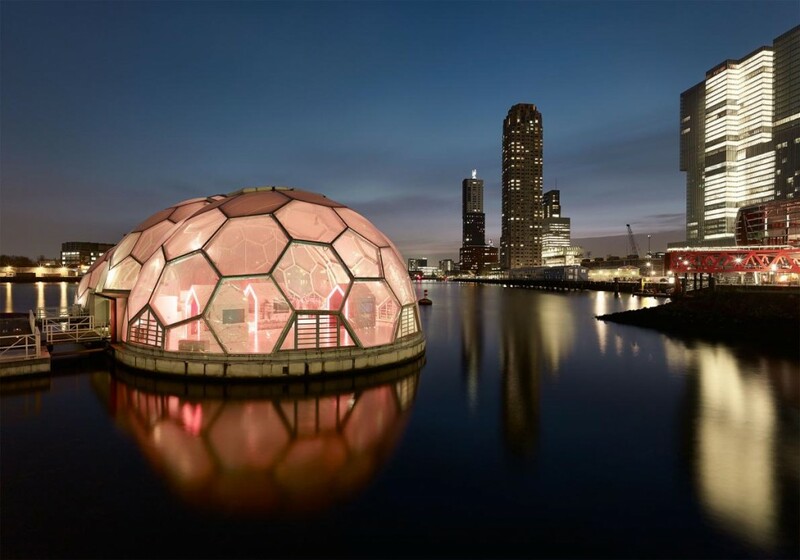 Perhaps it is no coincidence Rotterdam is listed twice in this list; both the Floating Pavilion and the Benthemplein Water Square are presented. “The world’s cities are coming up with ingenious ways to fight climate change, from massive sea walls to “sponge zones” and floating communities.